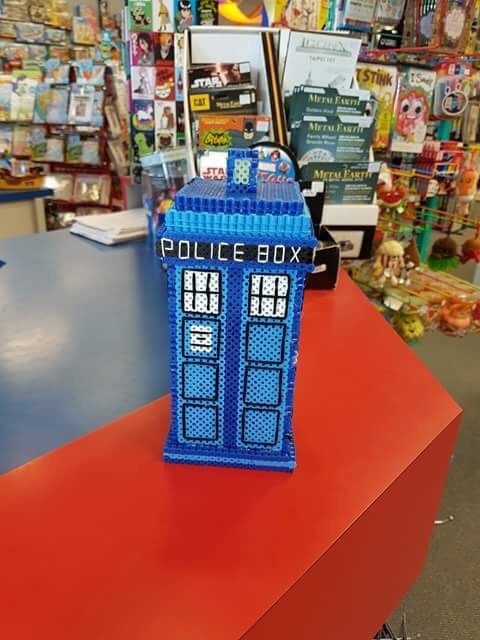 Rachel is a good friend of of our London store, often coming in to stock up and browse our extensive selection of Perler beads. She has made some amazing projects - and we love it when she shares them with us. 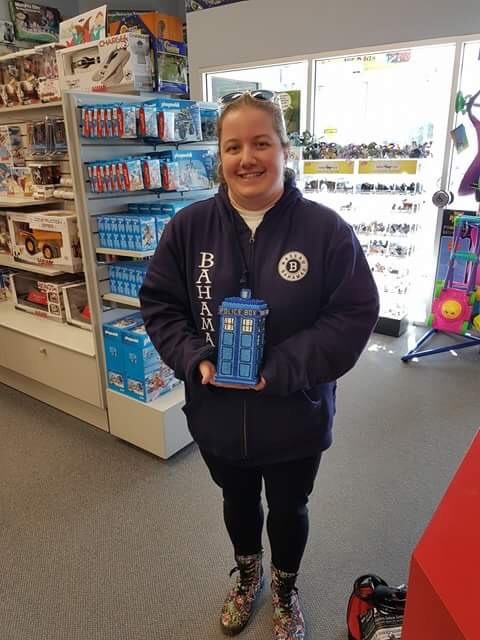 This week we had the pleasure of seeing Rachel's newest venture, a Doctor Who TARDIS! Many thanks to Rachel for sharing her work with us, and showing us the creativity of Perler!